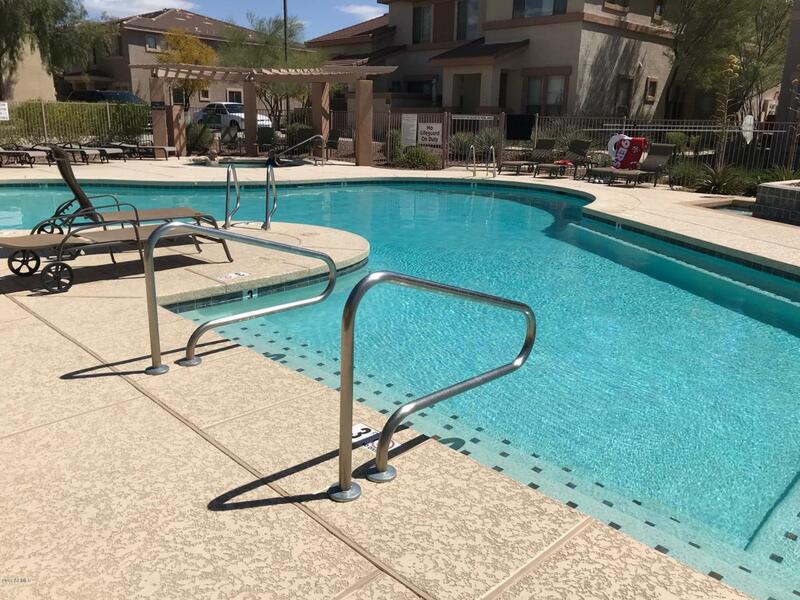 Serenity Villas at Anthem! 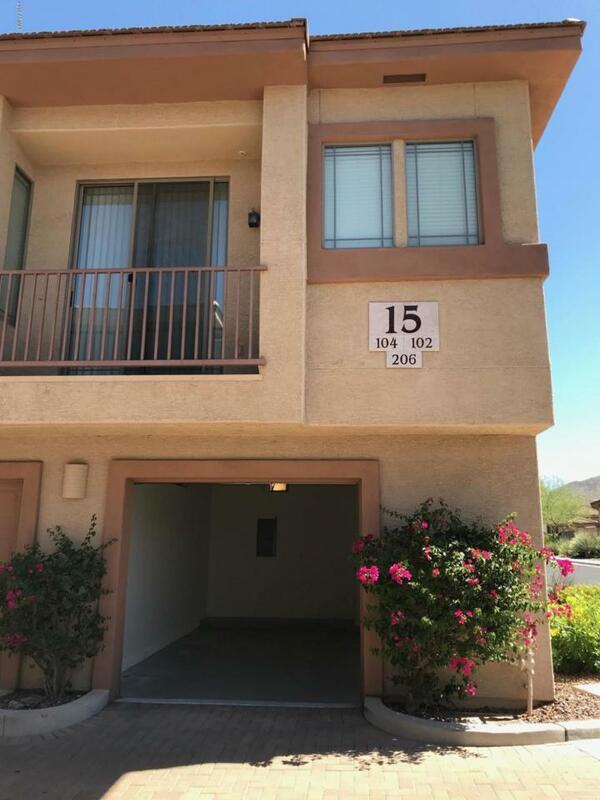 This 2 bedroom, 2 bath condo in Anthem is an upper unit with living area all on one level and a single car garage below plus a reserved parking space. Gated community with pool, spa and workout room. 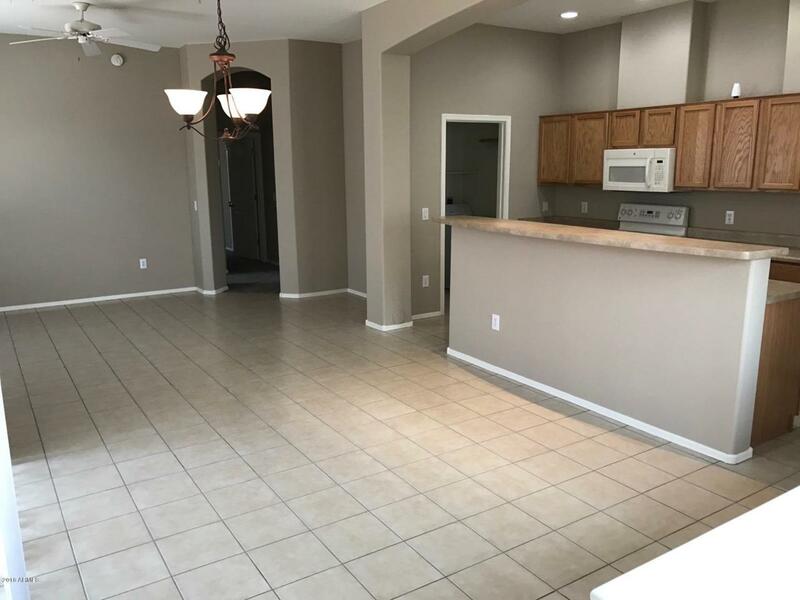 Large breakfast bar, walk-in pantry, refrigerator/washer/dryer included. Great room floor plan. Master has walk-in closet and dual vanities plus walk-in shower. Water, sewer and trash included in monthly rent! Community takes care of landscaping. Relax and enjoy the Anthem lifestyle! 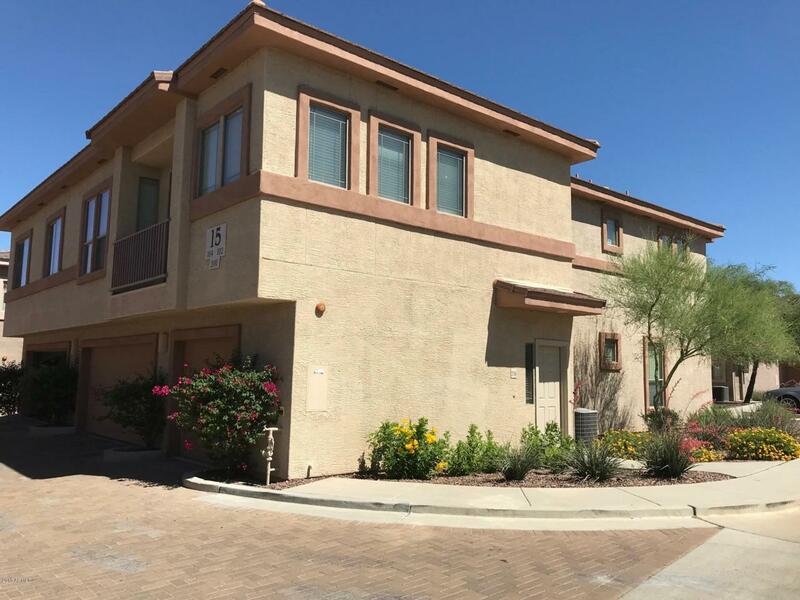 Awesome location close to shopping, restaurants, Community Park and Community Center. Tenant to pay $75 transfer fee for Community Center privileges ($35/year renewal thereafter).